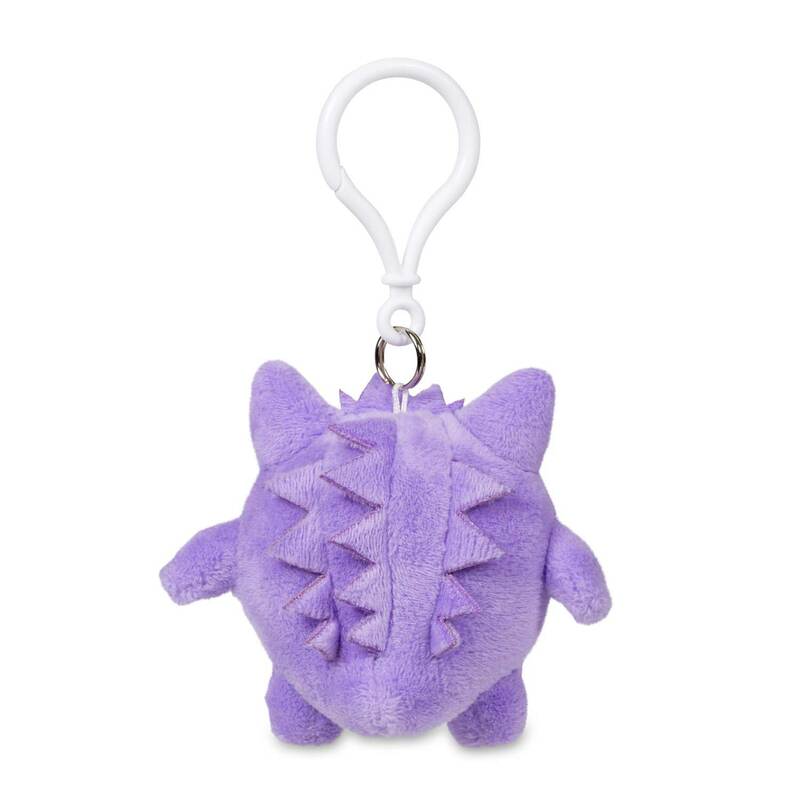 Ditto is pretending to be Gengar in this plush keychain! 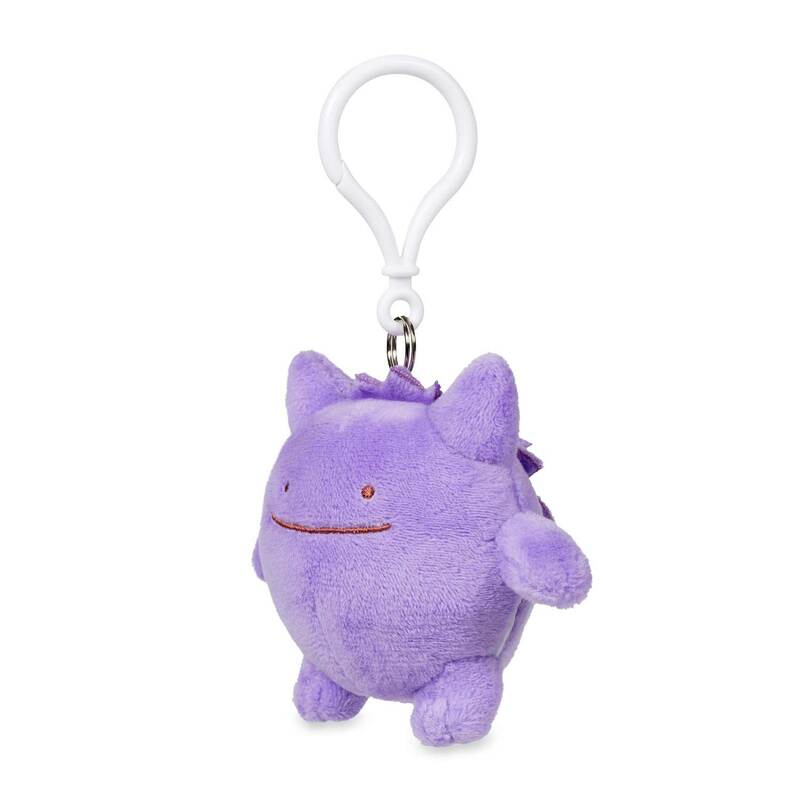 How can you tell? 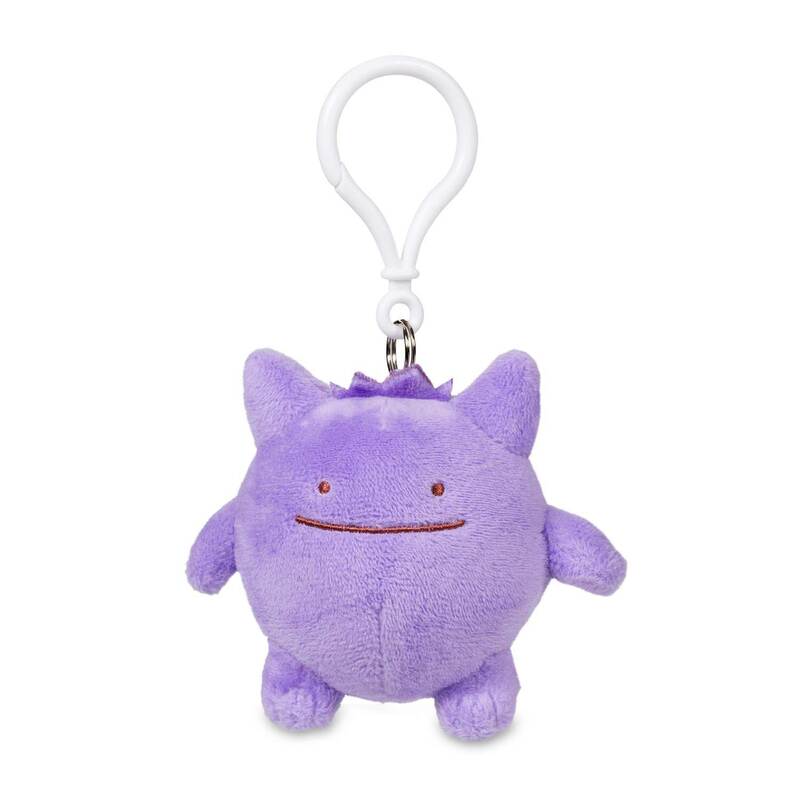 It's all about the eyes and that Ditto smile. 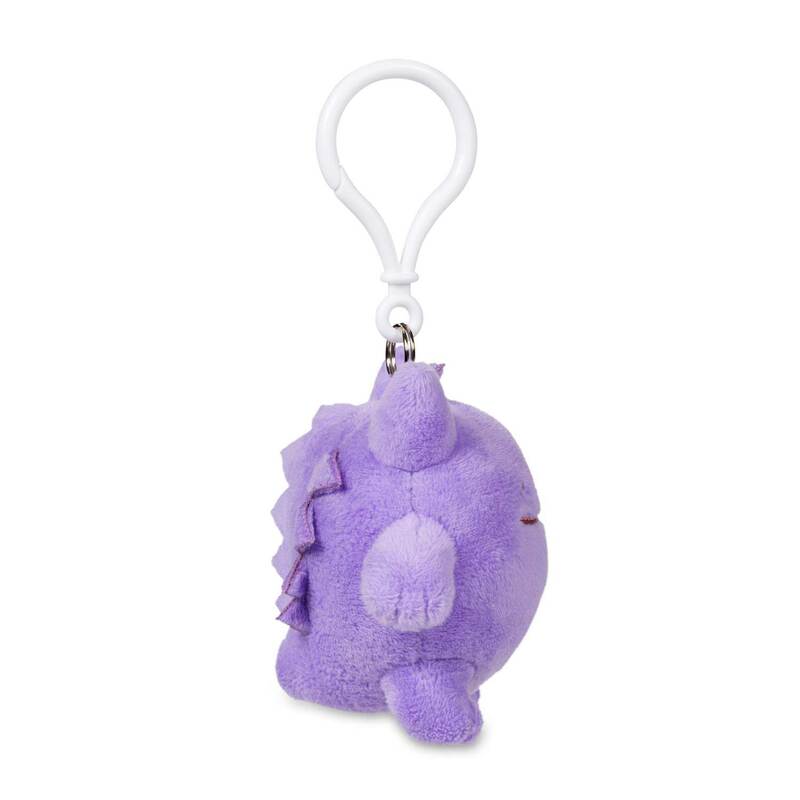 Add a Pokémon smile to your keychain or backpack with this plush keychain with clip.